Chaos Created has been busy working on a web site for Bristol based hairdresser, Russell Lambard. The site has now gone live. The site was built, from the ground up, to be social, taking advantage of Facebook and Twitter and allowing Russell’s customers to be able to share and comment on styles. This is just the beginning… As Russell moves into magazine articles and columns, and presses ahead with organising regional and national fashion and hair shows, we’ll be working closely with Russell and featuring more editorial content as well as makeover columns and product advice. We’ll also be enabling live blogging and photo streams from the events. We’ll also be extending the social capabilities using Facebook’s APIs to allow users to comment on the photos and articles, and feed that back to the user’s own social graph. 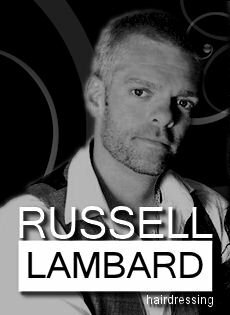 You can visit the web site at http://www.russelllambard.com and view the supporting Facebook page here. And whilst you’re feeling social, don’t forget to join the Chaos Created Facebook Page here.